Deep, an awkward young man obsessed with libraries and books, makes his first trip to Hong Kong. There he meets the stunningly beautiful but blind, Ahana. Together they explore and live a dream, till Aveek, her ex-boyfriend comes back into her life. 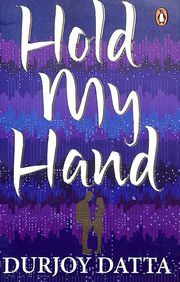 Hold My Hand is a delightful, young romance with a surprise ending.